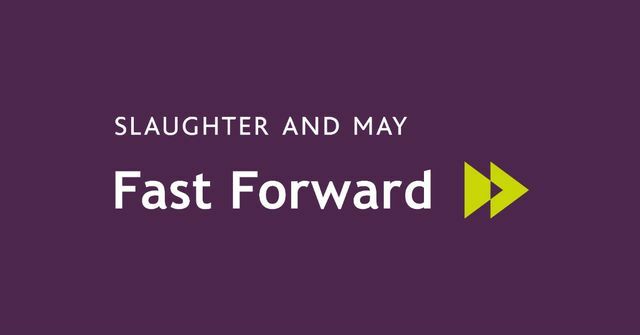 Fast Forward is now open for applications. We are looking for another group of emerging tech-driven entrepreneurial businesses to join existing clients benefiting from the support and value-add services available through our legal incubation programme. We are particularly encouraging businesses with a sustainability or greentech focus to apply for our next cohort.